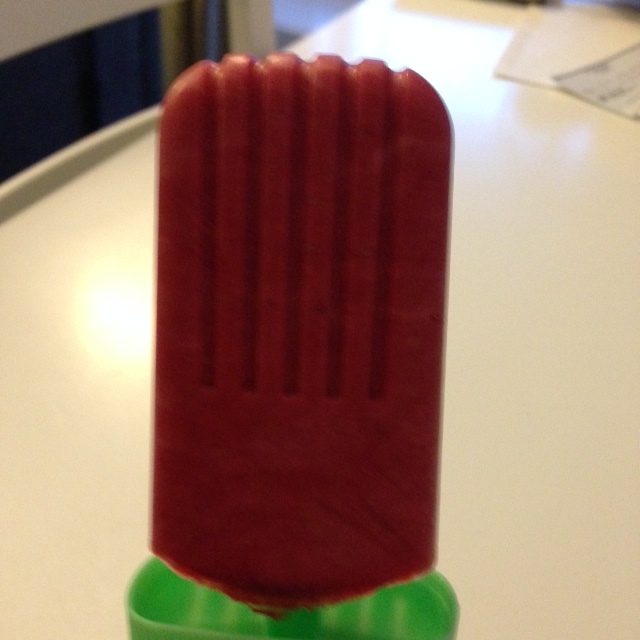 Since I wanted a little variety in my pops, I pureed a half pint of raspberries and mixed about the same amount of the coconut milk with the puree and poured into the mold to freeze. I then took the remaining coconut milk and mixed it with an equal amount of pure fresh pineapple juice. If you wanted a little more sweetness you could definitely add some honey or maple syrup, but I skipped on this since it’s not allowed on Whole30. A tablespoon or two should do it. Pour into molds and freeze. That’s it! Once they’re frozen (in a few hours) just slide them out and enjoy! 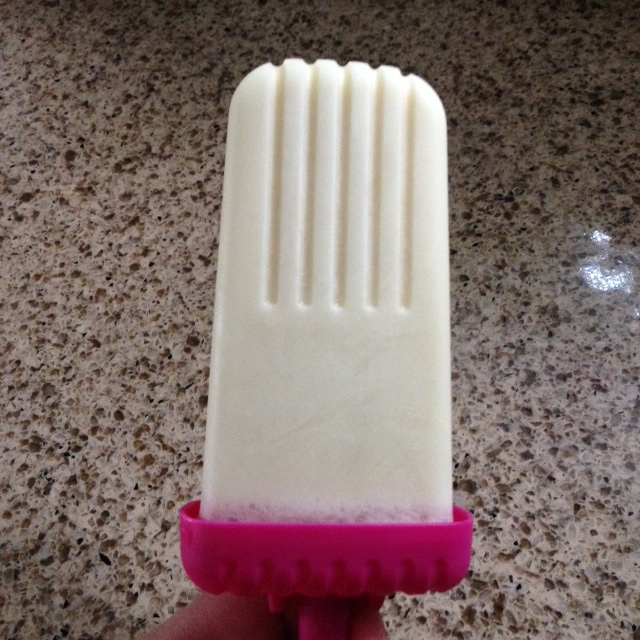 What’s your favourite way to make homemade ice pops? Share your tips in the comments below. And let me know how you like this recipe if you end up making it!